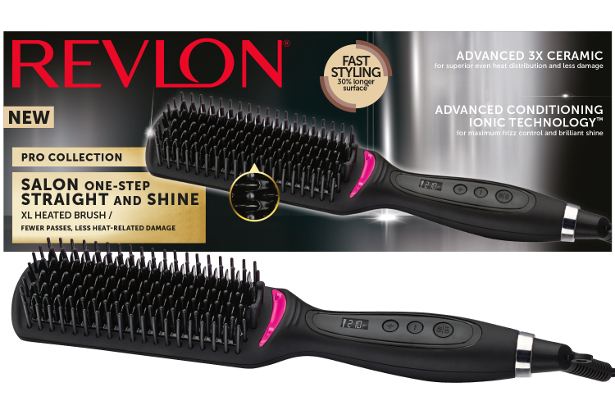 Give the gift of beautifully styled healthy-looking hair this Christmas with Revlon’s must-have PRO COLLECTION range. 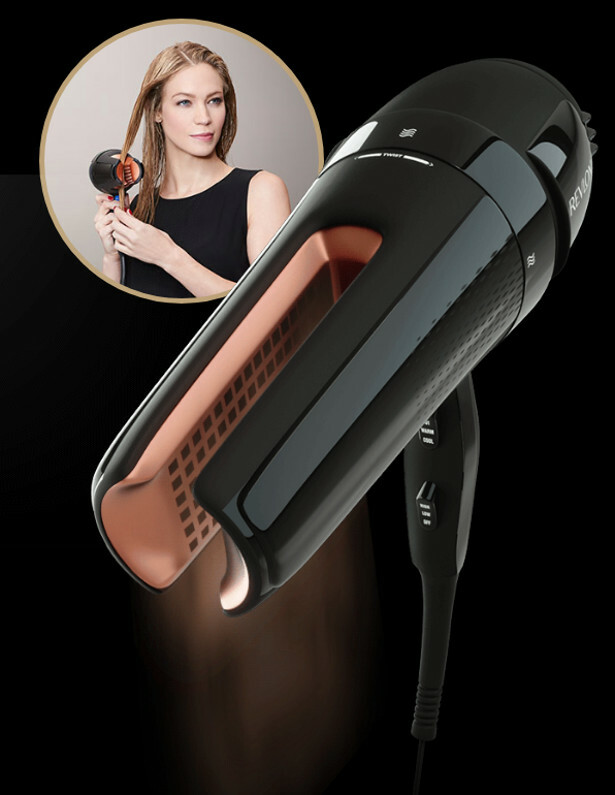 Featuring the Salon 360 Surround™ AC Hair Dryer, Salon Straight Copper Smooth™ Styler and Salon One-Step Straight and Shine™ XL Heated Brush, the new range is the perfect gift to pop under the Christmas tree for those with medium-long hair wanting to achieve fast professional results. 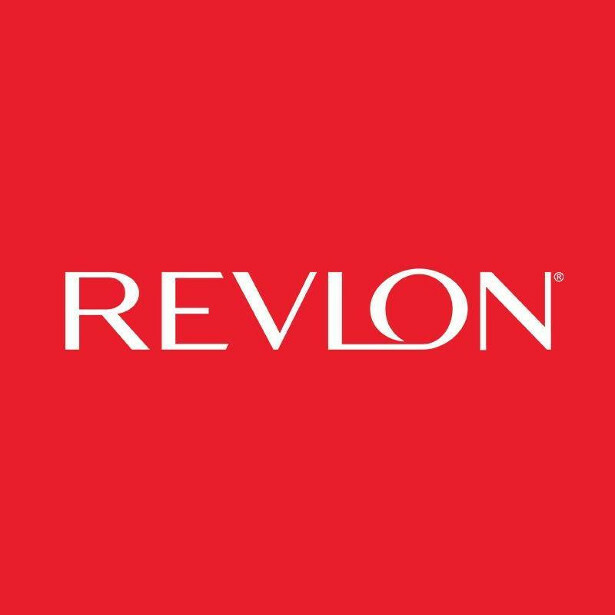 The Revlon® Salon 360 Surround™ AC Hair Dryer, which was designed with long, naturally straight hair in mind, redefines traditional drying and styling with its two modes offering ultimate flexibility for maximum versatility in just one tool. 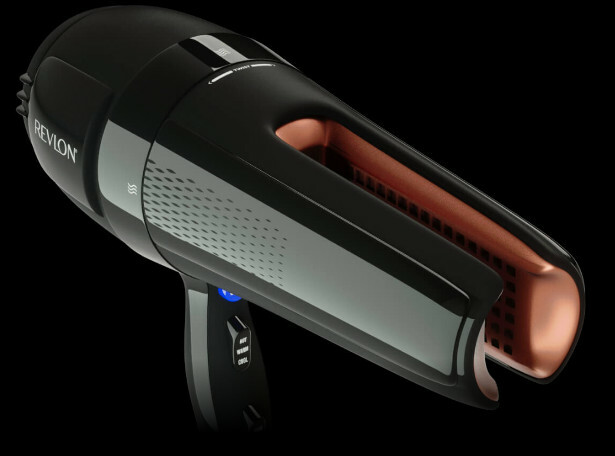 With its powerful dual air jets, which quickly dry front and back sections of hair in the 360° mode, the Revlon® Salon 360 Surround™ AC Hair Dryer delivers 70%1 more hair drying coverage for results 60% faster2. 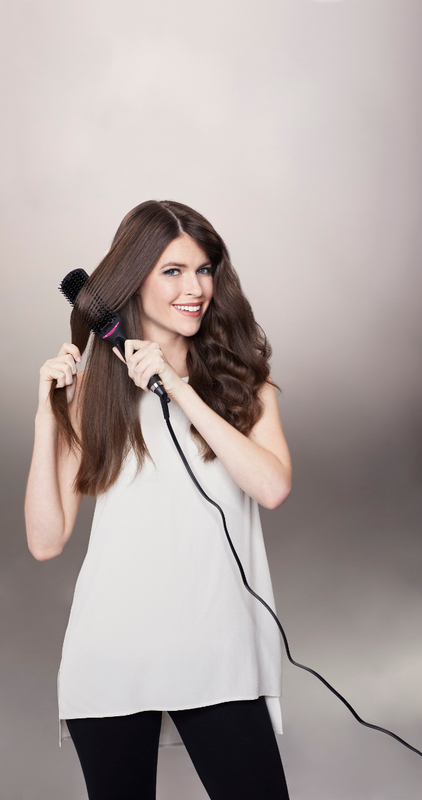 Thanks to the precise angle of the airflow, which mirrors the technique used by hairdressers in salons to dry hair, locks are left naturally smooth while hair cuticles are sealed for less frizz and increased shine. 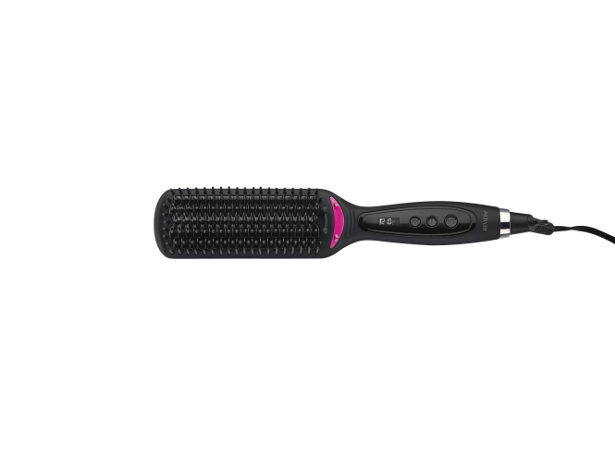 Not only is this perfect for prepping hair ahead of straightening, but the 360° mode is also a great way to preserve natural curls by slowing down the speed. 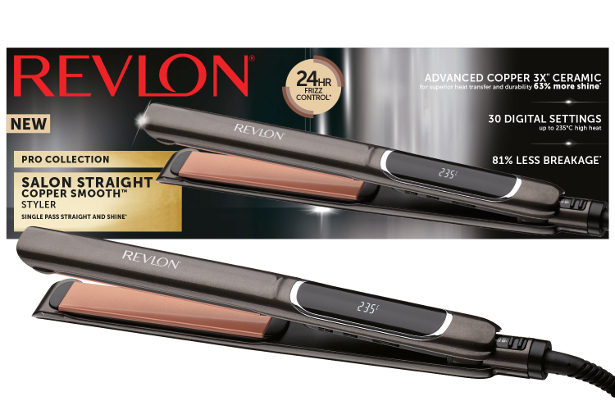 The Revlon® Salon Straight Copper Smooth™ Styler delivers the ultimate in salon performance for a long-lasting, reduced frizz, straight and shiny style. 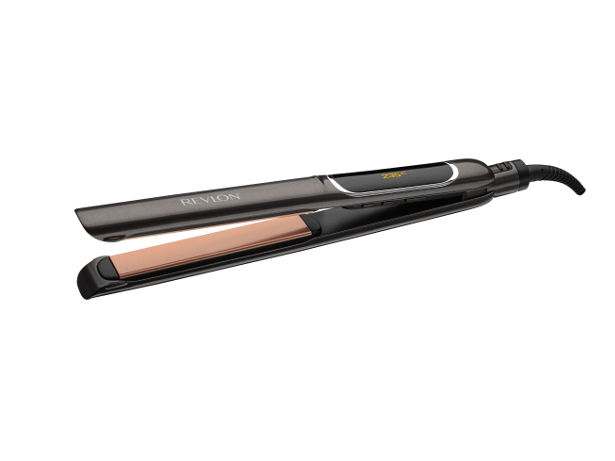 With its 10 second fast heat-up³ and extra-long 125mm rounded floating plates, you can achieve beautifully sleek results in no time, including flips and waves, while the slim design allows you to get close to the roots. 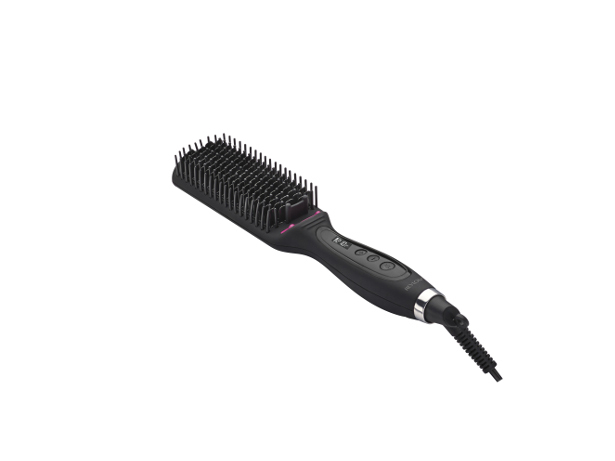 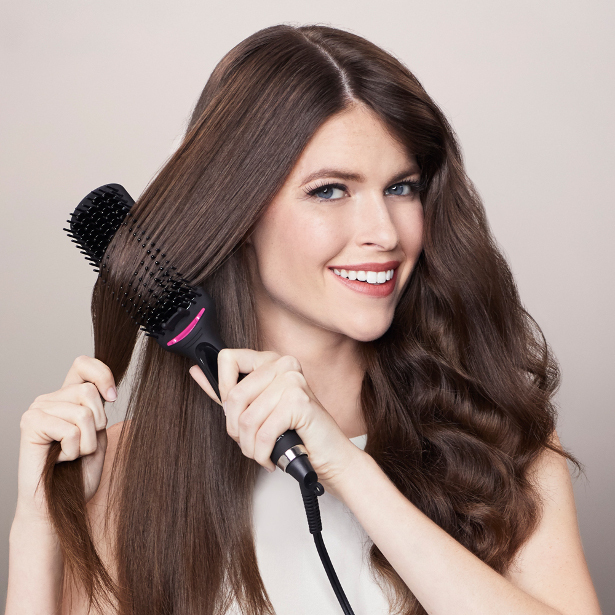 The Salon One-Step Straight and Shine™ XL Heated Brush is a cutting-edge hair straightening tool that blends the convenience of a hair brush and a straightener into one to reduce frizz and minimise styling time for faster salon results at home. 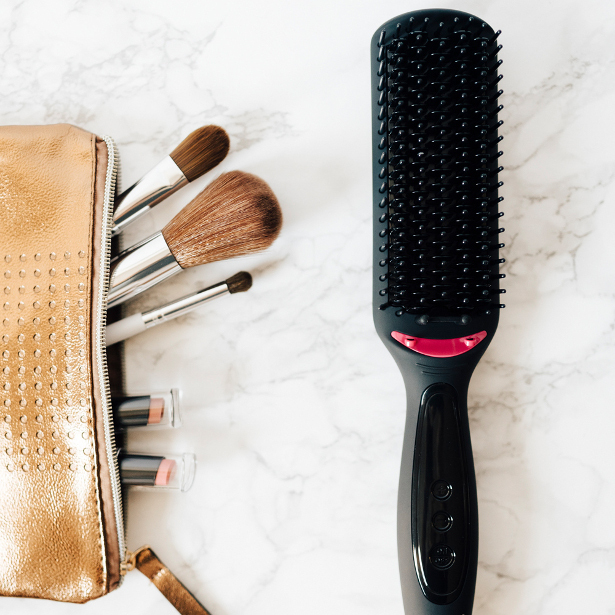 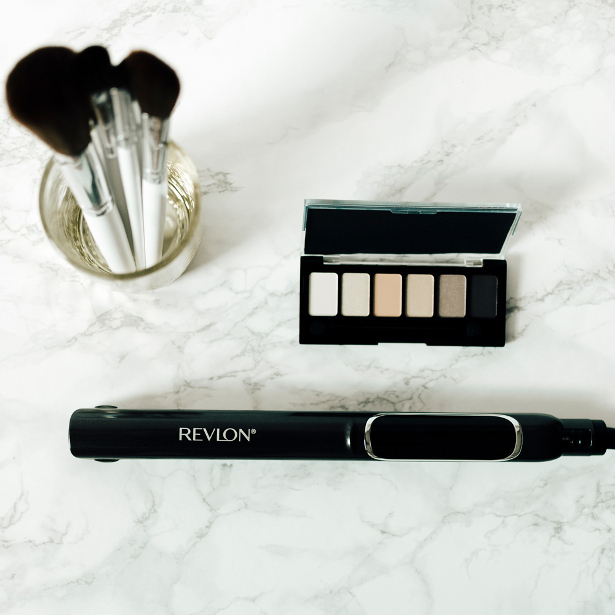 The Salon One-Step Straight and Shine™ XL Heated Brush is the perfect option for styling alone or using as part of the three-step routine for second day touch up.